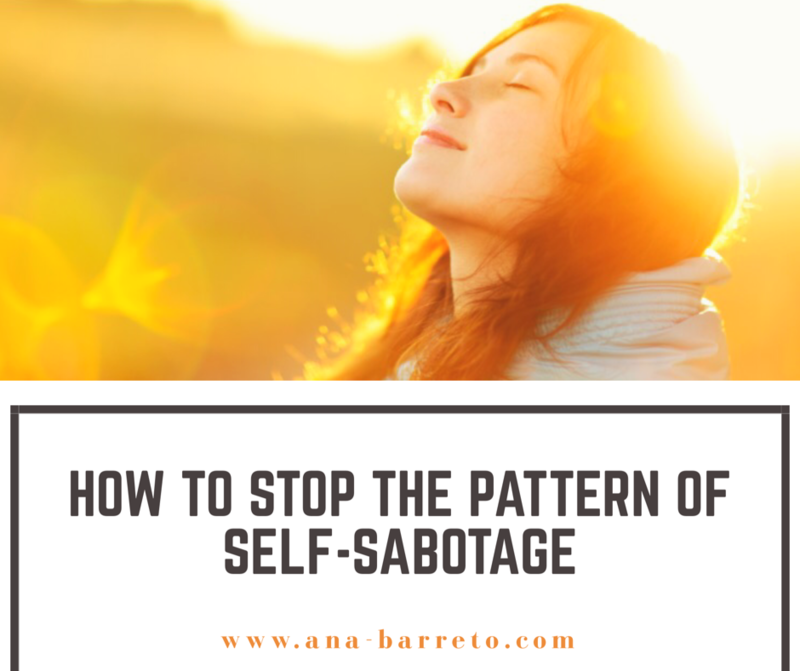 Sign up to receive Ana’s e-booklet "How to Stop the pattern of Self-Sabotage." It’s free, easy and practical! Enter your first name and email address to sign up. We will not spam, sell our list or abuse your time.